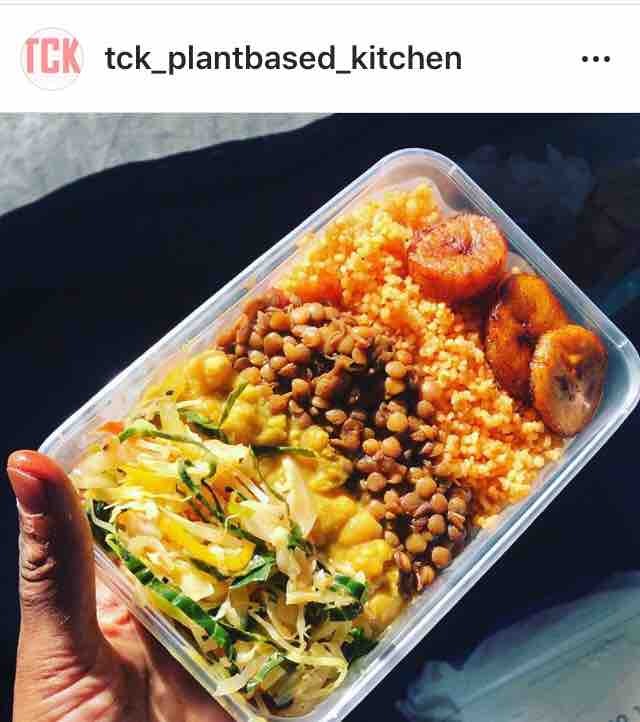 Fundraiser by Kaleema Shakur-muhammad : lets open A Vegan Cafe ! lets open A Vegan Cafe ! 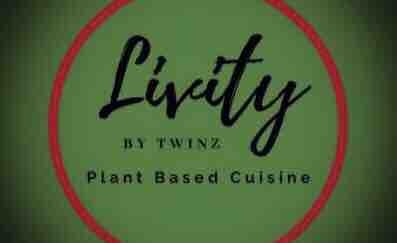 Welcome to the Livity by Twinz go fund me page. 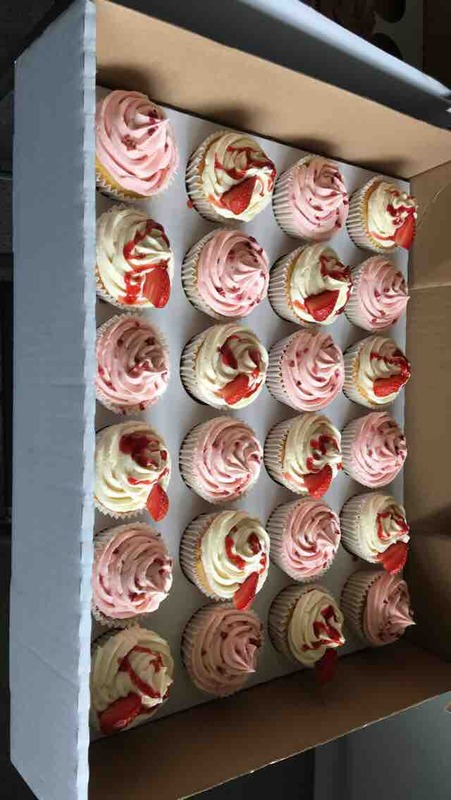 We are Twin Chefs, Kareema and Kareema with over 10 years experience working in some of Londons top restaurants! Following our dream since leaving school, We have always wanted to be chefs and after having worked for others for so long, we have decided to branch off on our own and create something that reflects our values. 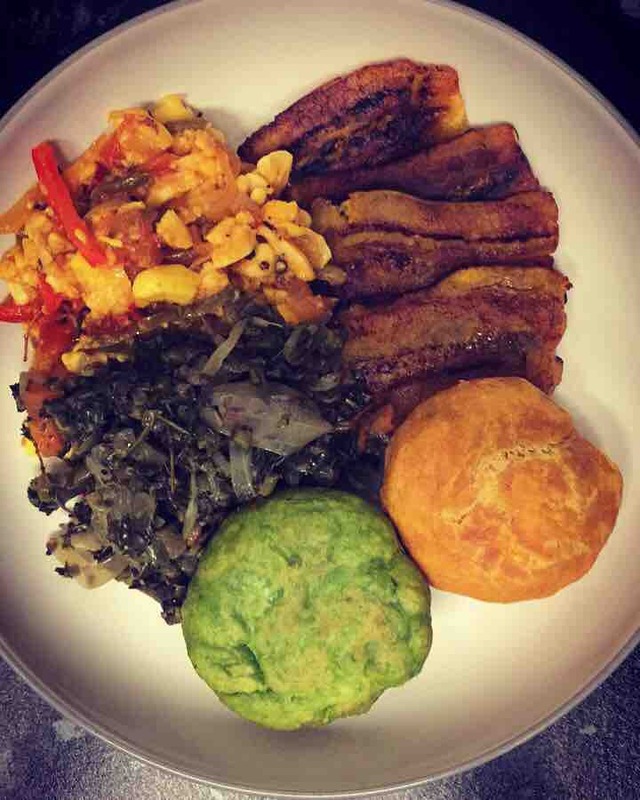 We currently run a popular Caribbean vegan stall in Surrey Street market, Croydon, serving vegan /ital food. 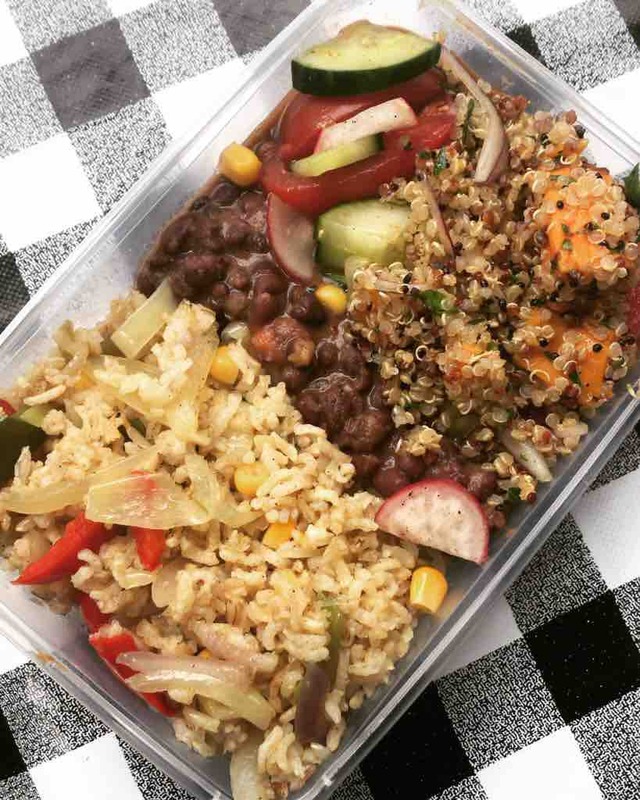 Our ultimate aim is to raise enough funds to open our own vegan cafe, employing local people. If you'd like to support us, please consider donating or sharing our fund page. 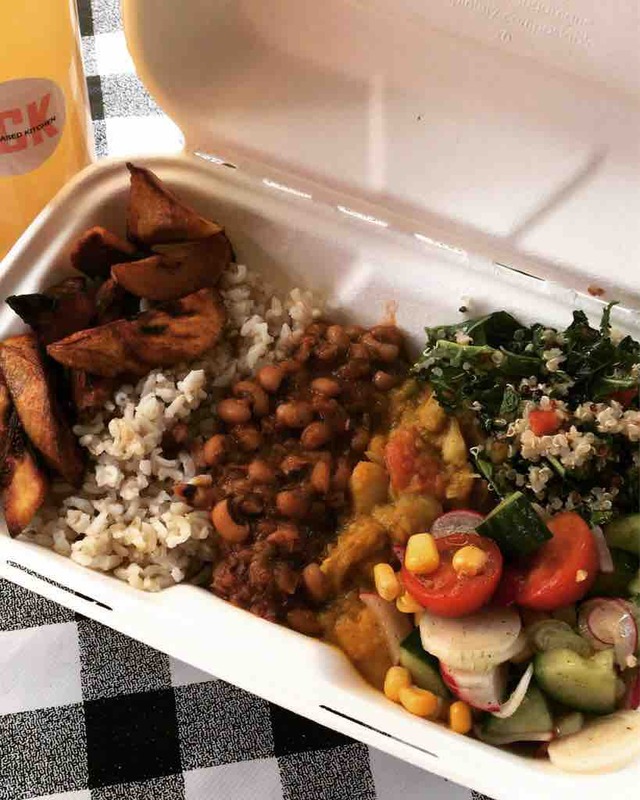 Some of the food we serve on the stall . 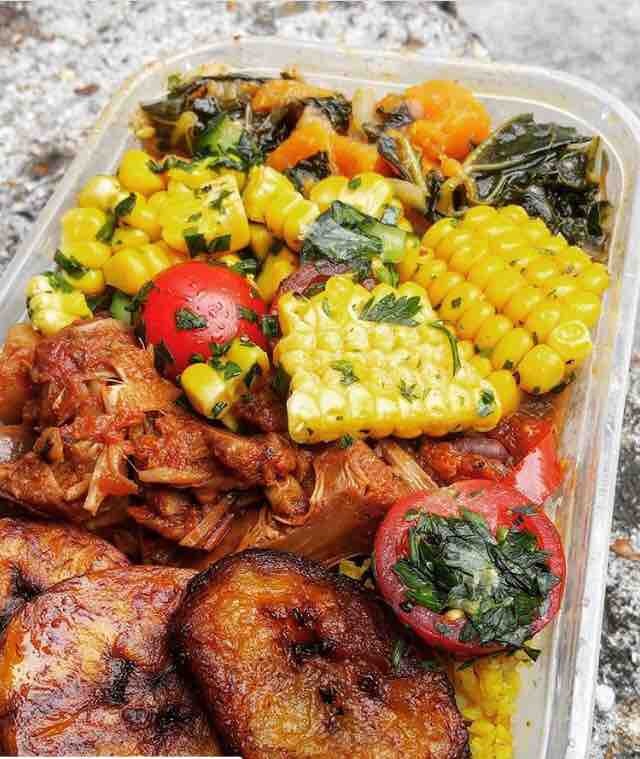 Hay all so we are still here in Croydon Surrey street market serving up our lovely ital food . Things didn’t work out . So we are still on the hunt for premises . As you may or may not know this is now both of our Full time job . So we ask for continued help from you all . Big thanks for all shares and donation . Come guys let’s make in happen . 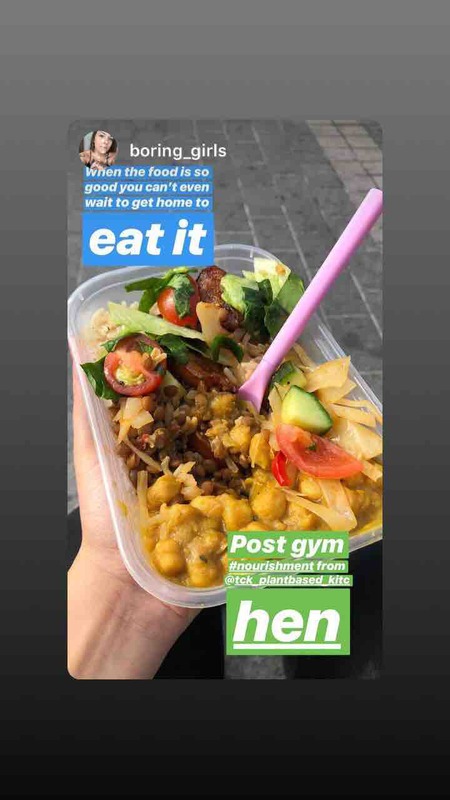 Croydon first full ital cafe /restaurant . Peace love and blessing kaleema and kareema aka Twinz . We are now trading in Surrey street market . 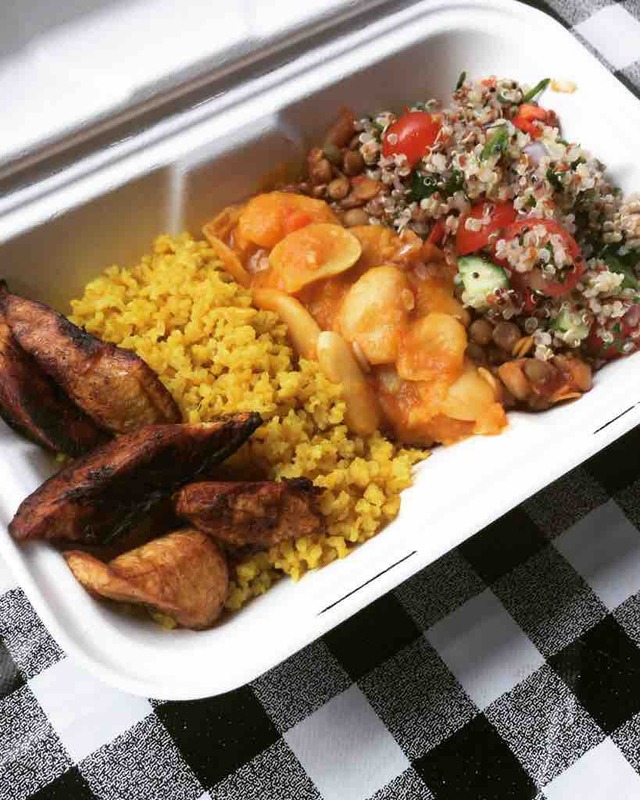 Here is a look at some of the food we serve . 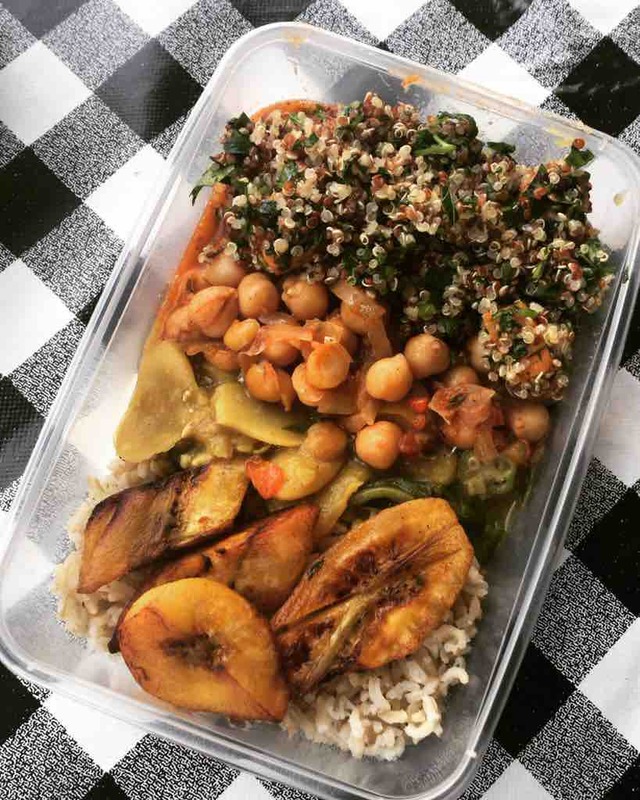 Vegan Caribbean food -omg my idea of absolute heaven!